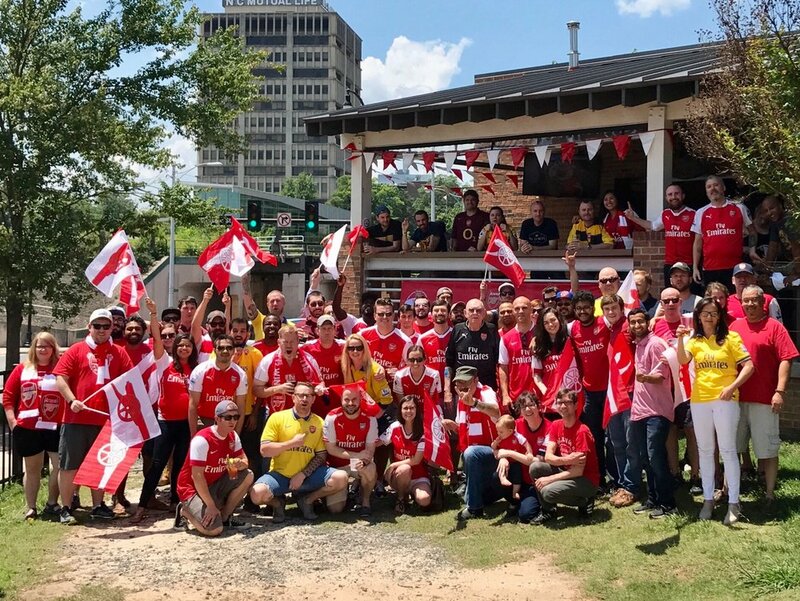 Based out of Raleigh-Durham, The Triangle Gooners is the only official Arsenal supporters club in the capital region of North Carolina. 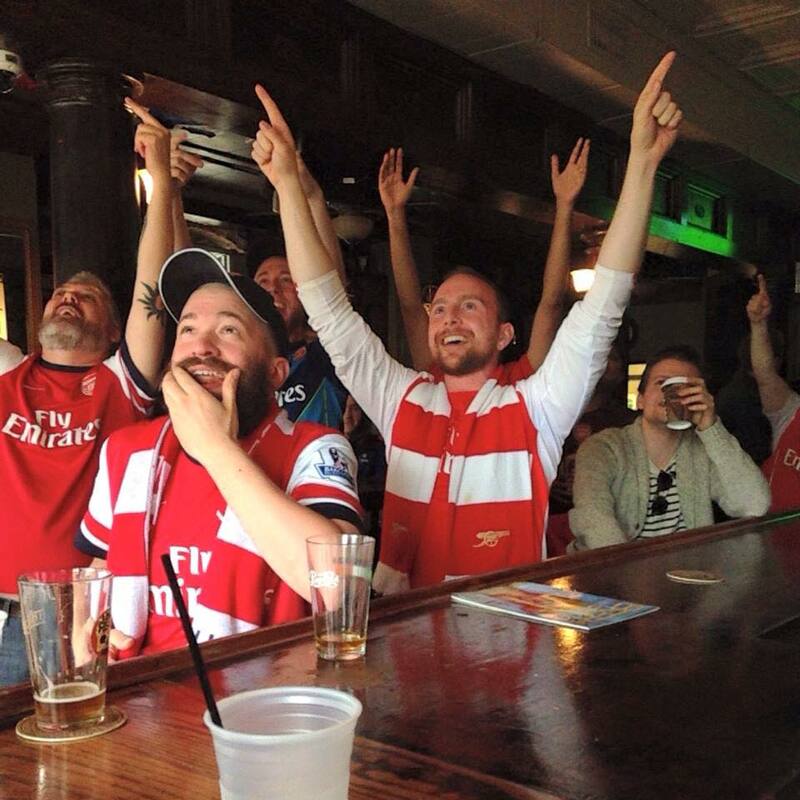 We gather together for every Arsenal match at our two pubs, Bull McCabe's in Durham and The Stag's Head in Raleigh. 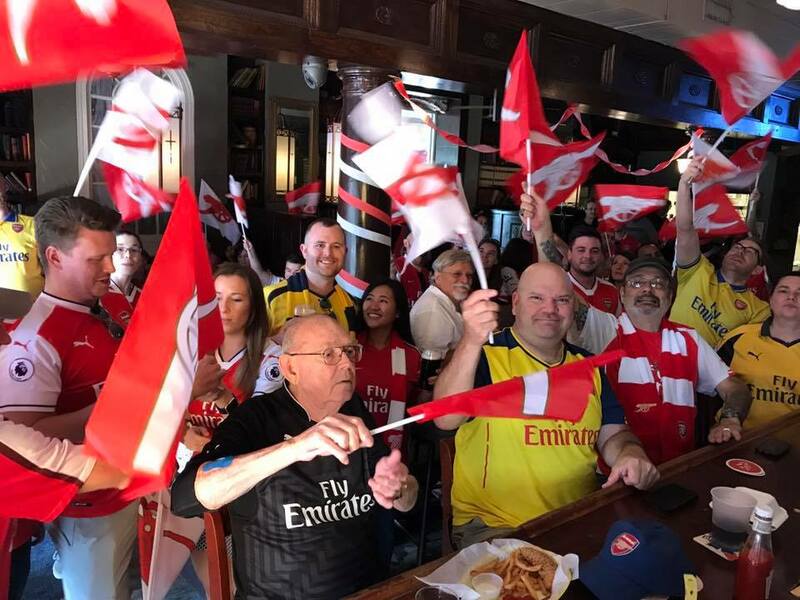 If you live in the area or are just visiting, Arsenal supporters from all walks of life are encouraged to join us for every Arsenal match, regardless of date or time. Located in the heart of downtown Durham, this has been the home of the Triangle Gooners since 2012 and is open for every Arsenal match.